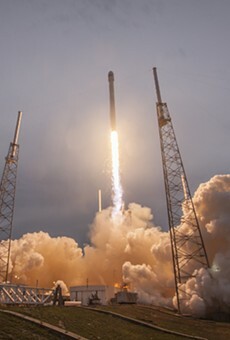 Orlando is now a finalist for billionaire Elon Musk's Hyperloop One project, which is essentially a vacuum tube that would allow you to travel at speeds up to 750 mph and arrive in Miami in about 26 minutes. 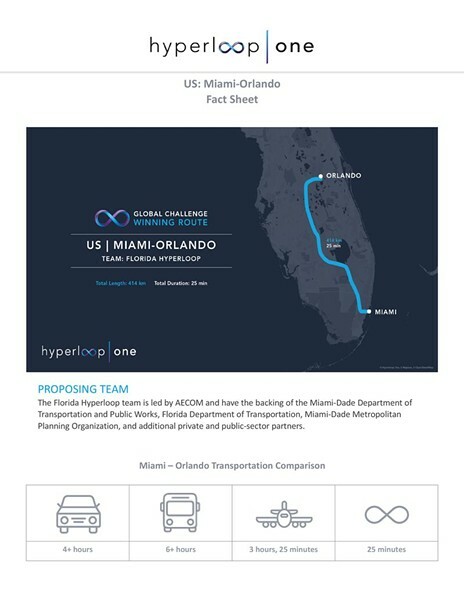 Out of 26,000 submissions, officials with Hyperloop One announced the ten winning plans for the project yesterday, and the 257 mile route between Orlando and Miami is among them. 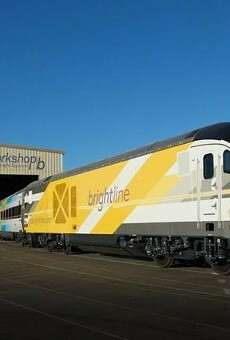 The ten finalists will now receive resources to develop ridership forecasts, preliminary analysis and other feasibility studies. "The Hyperloop One Global Challenge started as a call to action for innovators, engineers, trailblazers and dreamers around the world who shared our vision of creating a new mode of transportation," said Shervin Pishevar, cofounder and executive chairman of the Hyperloop One group, in a statement. 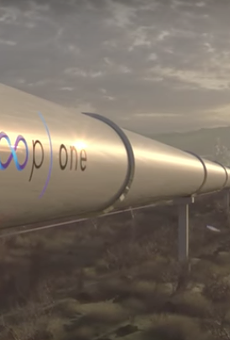 Hyperloop, which was first introduced by Musk in 2013, plans to start shipping cargo by 2020, and riders by 2021. Hopefully, Hyperloop One won't have a blooper reel on the same scale as Musk's other project, SpaceX. The other winning routes for Hyperloop One include: US: Cheyenne-Denver-Pueblo; US: Chicago-Columbus-Pittsburgh; US: Miami-Orlando; US: Dallas-Houston; UK: Edinburgh-London; UK: Glasgow-Liverpool; Mexico: Mexico City-Guadalajara; India: Bengaluru-Chennai; India: Mumbai-Chennai; Canada: Toronto-Montreal. 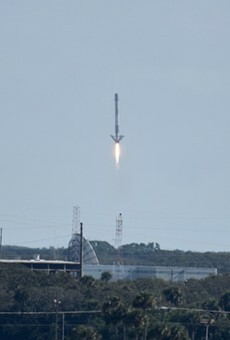 Correction: The article previously stated that the route from Orlando to Miami was 357 miles, when it is actually 257.